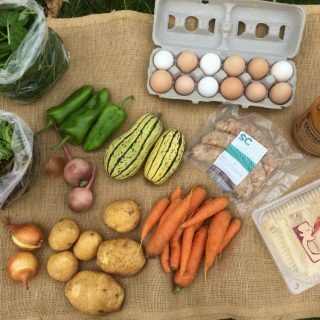 SIGN UP FOR A 2019 CSA SHARE! Stout Oak Farm and Clyde Farm. NEW Localvore Share Options and more! Looking for a more flexible CSA option? Sign up for a Farm Store Credit Account! 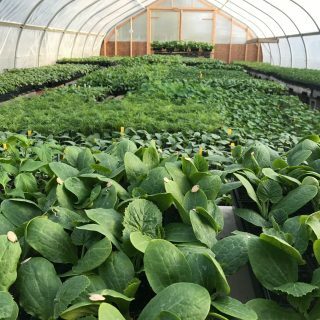 Celebrate the spring season with the farmers at Stout Oak Farm and Clyde Farm! Tour the farm, meet Clyde Farm’s animals, learn about our CSA programs, and pick up some eggs and greens at the Farm Store! Farm Tours begin at 11:00am and 1:00pm.